CenturyLink (NYSE: CTL) has wrapped up its $34 billion acquisition of Level 3 Communications. The merger’s completion creates a combined entity with $24 billion in estimated pro forma annual revenue and a global network that links at least 350 metropolitan areas with over 100,000 on-net, fiber-equipped buildings, CenturyLink said Wednesday. The new network services provider expects to generate approximately 75 percent of its core revenue from business clients with nearly two-thirds of that revenue coming from strategic services. 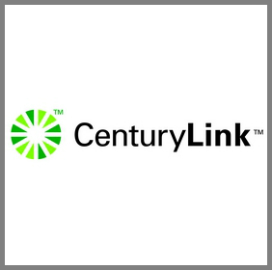 CenturyLink CEO Glen Post said the combined company will now provide an expanded portfolio of communications platforms designed to meet clients’ information technology and networking requirements. 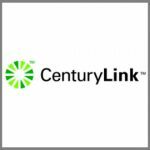 CenturyLink closed the acquisition days after the Federal Communications Commission approved the merger and a year after it announced the deal. Level 3’s stockholders will get $26.50 per share in cash and 1.4286 shares of CenturyLink’s stock for each share they owned. The combined entity will operate with approximately 52,500 employees worldwide and will be based in Monroe, Louisiana, while retaining operations in Colorado and the Denver metropolitan area. CenturyLink stockholders now own approximately 51 percent of the new firm, while Level 3 shareholders own the remaining equity stake. Level 3 stopped trading on the New York Stock Exchange Tuesday as a result of the transaction and its stock closed at $53.63 per share.